Lowland Renosterveld is a relatively fertile, shale-derived vegetation type found within the Fynbos Biome of South Africa. 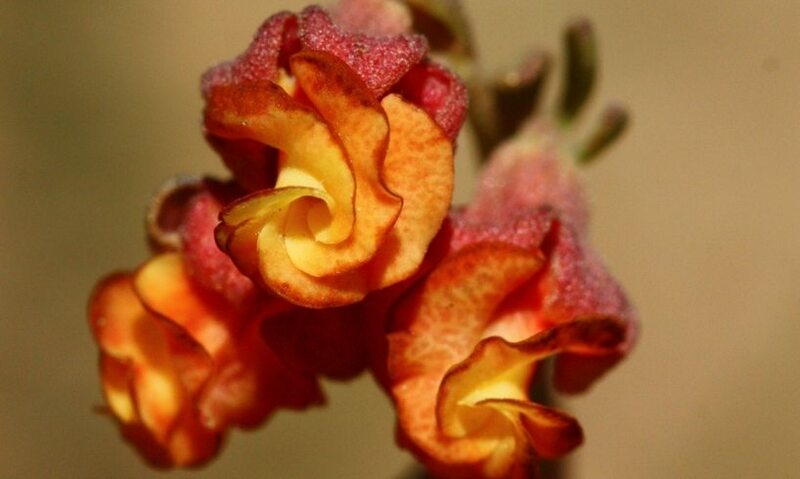 Due to the fact that Renosterveld tends to be dominated by a handful of small-leaved asteraceous shrub species, it creates the illusion that it is a homogeneous habitat with low levels of alpha diversity and species turnover. 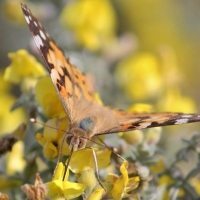 This is exacerbated by the widely accepted, although not proven, hypothesis that states that current-day Renosterveld is derived from a pristine C4 grassland and that the dominance of asteraceous shrubs is solely due to more than 300 years of mismanagement in the form of overgrazing. 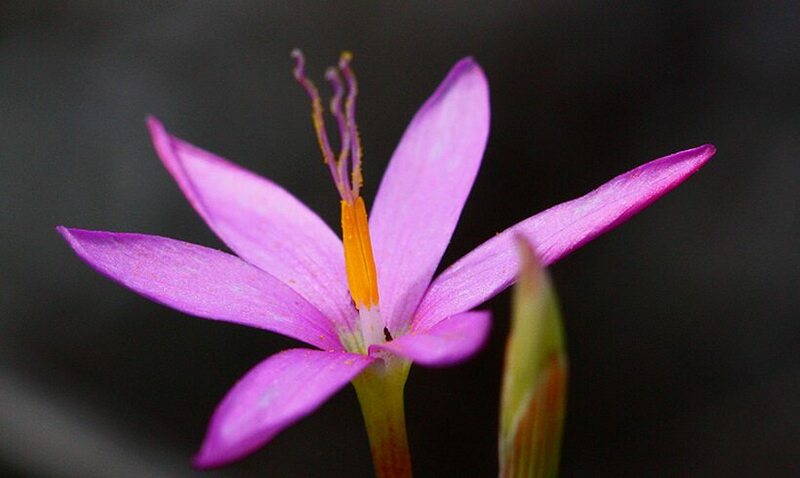 The debate over what Renosterveld actually is, combined with a dearth of knowledge as to its ecological functioning, has meant that management recommendations are largely based on a combination of guess-work and inferences from studies in adjacent and similar Fynbos and Karoo habitats. These questions we attempt to address through paleo-ecological studies, including stable isotope analyses, phytoliths and pollen cores. 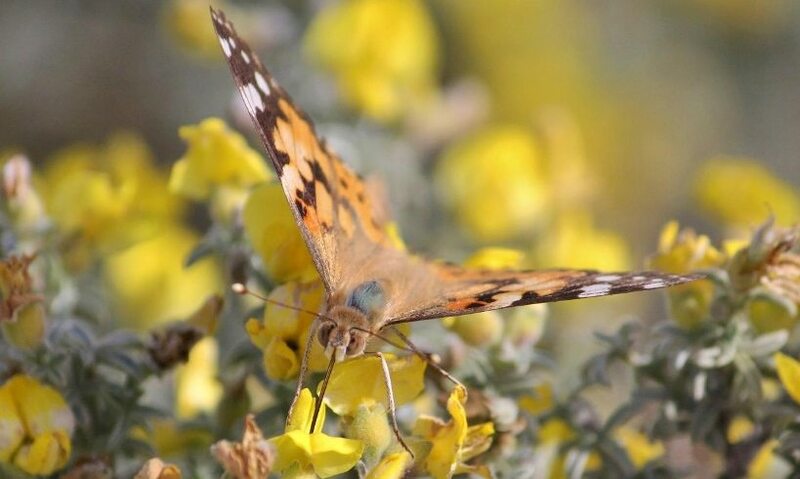 Additionally, lowland Renosterveld has been extensively transformed for agricultural development, rendering it a Critically Endangered vegetation type, with 4-10% of the original extent remaining in a severely fragmented state. The true measure of the extent of species losses does not lie in extensive Red Data listings, but rather in the extinction or reduction of ecological processes, which are often overlooked. Hence, we need to understand the real potential for a system or habitat type to become functionally extinct and therefore need to examine the processes that affect these systems. 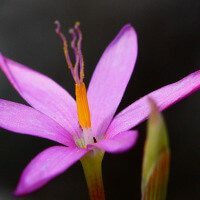 Studies involving Renosterveld pollination webs, pollination requirements and deficits, seed-set and other measures of ecosystem functioning would all be part of addressing these questions. 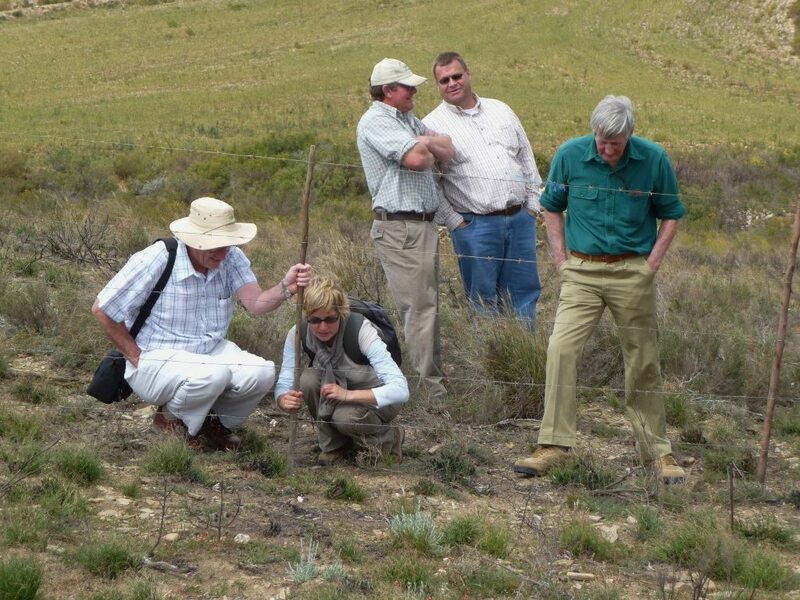 One of the primary core functions of the ORCT is to grow research capacity in the Overberg’s Renosterveld, through collaborative projects with the relevant research institutes and through providing the base from which students (undergraduates and postgraduates) and collaborative scientists can work. 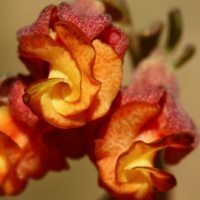 The Renosterveld Research & Visitors Centre forms a hub for Renosterveld research and awareness. The following four research themes have been identified to date (and their theme leaders are listed here too). These themes highlight the critical areas for research identified by the partners to date, but the ORCT welcomes any additional proposals or ideas. However, we do recommend that collaborators first consider this list of priorities and how their projects could fit into one of these themes. 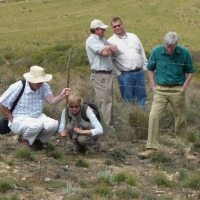 Examples include: using paleo-ecology techniques to assess historic changes in vegetation structure and composition; assessing evolution of renosterveld vegetation types, with an emphasis on the quartz patches of the eastern Overberg. Examples include: diversity of invertebrates, plants, birds, mammals and other taxa at different scales (alpha, beta, gamma diversity), within different veld management practices; use of top predators (e.g. Black Harriers) as indicators of biodiversity in Renosterveld fragments; habitat use by important species, incl. ‘problem animals’ and top predators. Examples include: impacts of fire and grazing management on renosterveld; investigating evidence for the existence of extinction debts; implications for conservation planning and management of fragmented systems at the landscape level. Examples include: investigating restoration potential of old lands (for adding grazing value to farms and creating corridors between fragments); restoration of degraded virgin land; restoration of watercourses (for gamebird habitats, water management and the establishment of corridors).